Ever heard of a aircraft that runs solely on solar power? 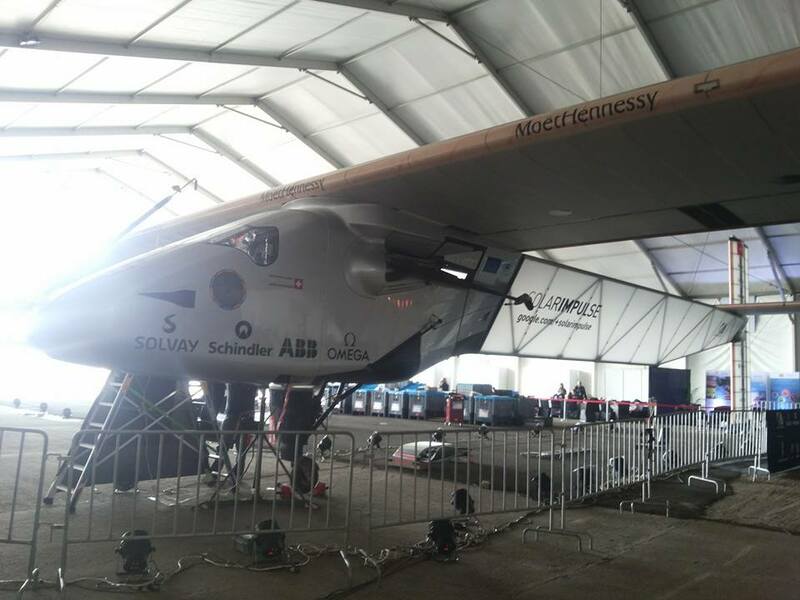 Well this is not a myth, but a reality and it’s name is Solar Impulse. Ahmedabad is the first major stop for this unique aircraft after it embarked from Abu Dhabi on March 9, 2015. It will also make a pit stop in the historical city of Varanasi. 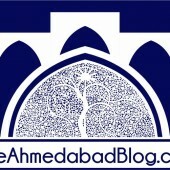 Ahmedabad is the largest city in Gujarat, India’s highest solar power generating state. It contributes close to a third of the nation’s total solar capacity. The state also holds the distinction of a few innovative and biggest solar projects of its kind in the world. ABB, the world’s second-largest supplier of solar inverters, is the technology partner for this project. 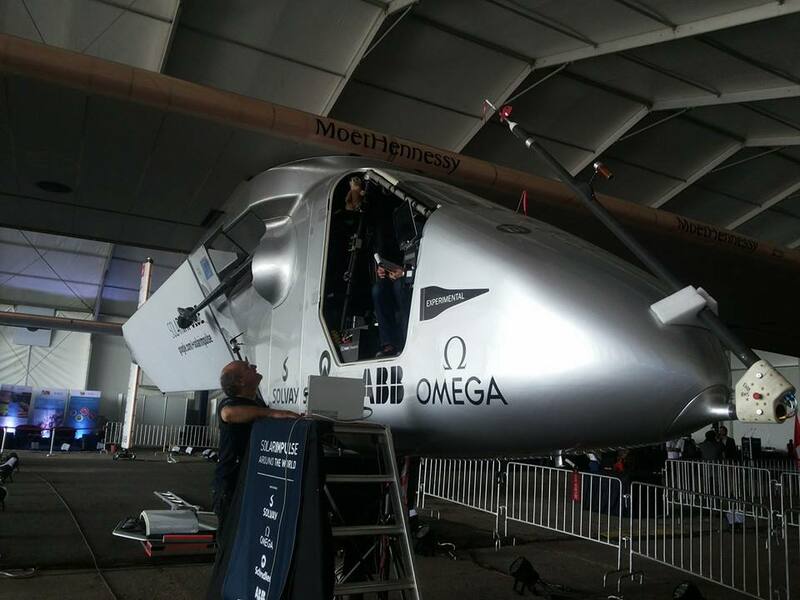 Dassault Systèmes, the 3DEXPERIENCE Company, world leader in 3D design software, 3D Digital Mock-up and Product Lifecycle Management (PLM) solutions has an ongoing technical partnership with Solar Impulse 2. The Solar Impulse project is a part of the #FutureIsClean initiative by Swiss Explorers Bertrand Piccard and André Borschberg, Solar Impulse founders and pilots. 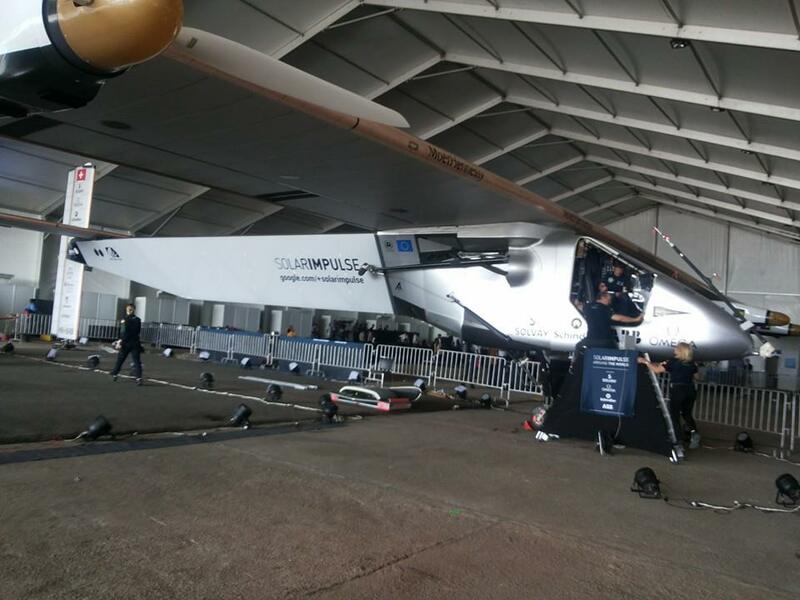 Solar Impulse 2 has used Dassault Systèmes’ 3DEXPERIENCE platform, to design, build, and validate this second solar airplane. Solar Impulse 2 is a test bed for the incredibly complex new technologies required to fly day and night using solar energy alone. The team faced new challenges and trade-offs in designing such an innovative plane, including a new design for the fuselage and wings, and using new materials to achieve strict weight objectives. Designing a cockpit providing safety, comfort, and command accessibility for a pilot on an around-the-world flight required sophisticated design and management tools. Dassault Systèmes’ applications have helped the team at Solar Impulse in smooth an execution of the development process and in achieving the milestones for delivery.